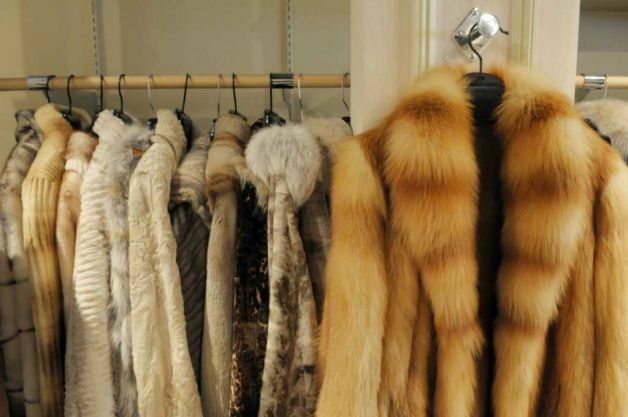 Your luxurious, elegant and expensive fur coat and accessories must be treated with the special care they deserve. At Sparkle Fur Cleaners Montreal we have the expertise and experience to give your fur garments a truly royal treatment. During the brutal Montreal winter, dust, dirt and salts stick to your fur and must be professionally removed in order to keep its original look longer. In addition, fur absorbs odours and dirt very easily. Trust the cleaning of your fur garments to professionals at Sparkle Cleaners Montreal to keep them fresh and clean. At Sparkle Cleaners we offer a professional cleaning and restoration service of your Leather & Suede products . Your leather and suede garments will go through a very specialized and careful process to restore the colour and look. Our unique hand cleaning process enables us to offer cleaning and colour restoration services on leather and suede items. With over 20 years of leather and suede cleaning in Montreal we are confident in our ability to take good care for your most precious pieces of leather and suede.